You have a fire and a desire that is burning inside, you are ready to step up with knees shaking, heart beating, and palms sweating. Fear is no longer going to stop you. You know it is now or never. This world needs fearless women risk takers like you. Imagine what kind of world we would be living in if more women stepped up? It would be about peace instead of war, compassion instead of competition, and love would step in front of fear. It is time for you to shine, girlfriend, because the world is ready to receive you. All smart leaders surround themselves with a team of allies who support them, empower them and teach them the way. They know what they do best, what their innate talents and gifts are, and they also know where their weakness lies, so they call upon other’s strengths to fill in the gaps. I want to work with women who want to lead: in business, in a community, in the world. To be that co-collaborator who brainstorms with you about your goals, who guides you to the right resources, who is a catalyst that catapults you to the next level of living life out loud. You are ready to build your empire, create your legacy, and let the world know your name. In this 12-month program you will work alongside your trusted tribe and collaborative catalyst coaches to strategically map out how to build a compelling brand, monetize your heart-based business and brand, and make a powerful impact in the world. 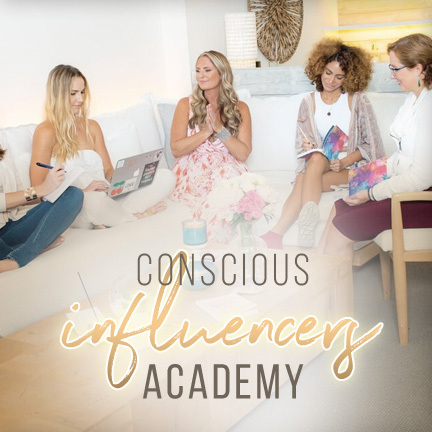 Through online live trainings, master mind meet ups, and 2 drop dead gorgeous retreats, you will be connecting and creating all year long to build your legacy. You have a best-selling book inside of you. You have a message for the masses; it has been percolating for some time now. It’s time to refine what you have to share and tap into the deep well of creativity that lives inside you to give birth to your book. Be held accountable and receive support on writing, editing and publishing your first book by the end of the course. You belong on the stage, you are ready to become an expert in your niche share your expertise live. Sharing your message both in written word, as well as spoken, is how we leave our legacies. Learning how to articulate yourself, capture the audience, and own the room are just some of the skills you will master. Writing impactful seminars, speeches, and Ted Talks will pave the way to booking you as an international speaker. You have more important things to focus on. The art of batching is creating compelling content (courses, newsletters, blogs, videos, social media posts) in a short time for an entire year. 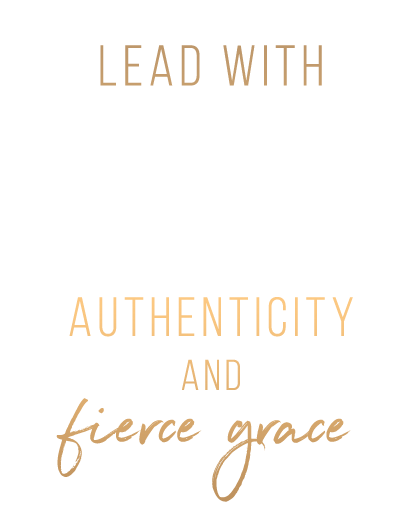 Many of us get bogged down with forgetting to write this month’s newsletter or creating this week’s video. It takes us off what we really should be focusing on…our clients and our coaching. In this course you will create enough content in the first two months to last you the entire year. You are worth it, and its time you asked for it. Sales in NOT a four-letter word. Learning to have a confident and comfortable relationship with money and valuing your services is key. 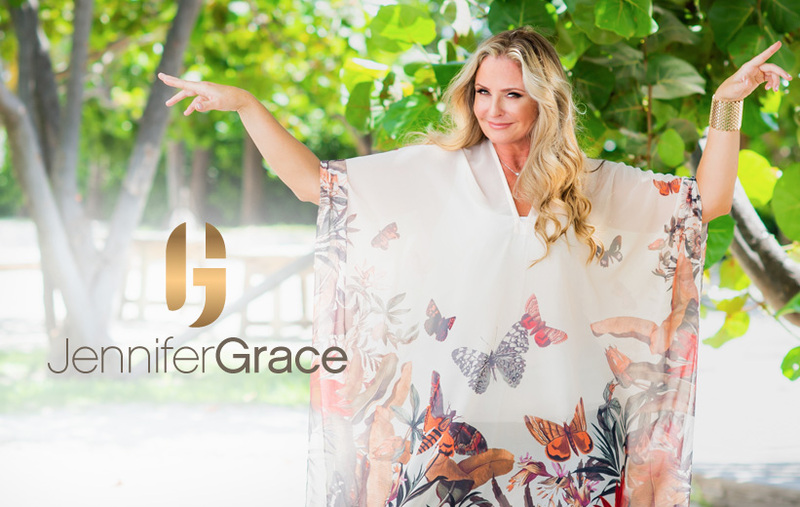 During this journey you will learn how to create winning offers, opt in pages that convert, courses that inspire, and stunning sales pages that sell your products on auto pilot for you, so you can enjoy your life more. You are ready to find freedom, travel the world, and live like the rock star that you are. Part of being a successful entrepreneur is that you get to travel the world and experience all that life has to offer. Midway though our journey we will meet up in Bali to not only connect in person, but to brainstorm how to leverage our conscious businesses and enjoy the fruits of our labor. Our last retreat on 11/11 we will manifest our success in the vortexes of Sedona, Arizona. Your tribe is waiting for you, and they are getting impatient. There are people out there who need your wisdom, your leadership, and your inspiration. Allowing procrastination and fear to stand in your way of sharing your gifts and healing this planet is simply self-defeating. To see the change, we must be the change. 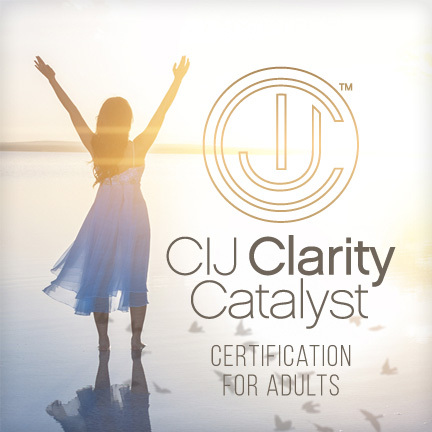 After completing the eight-week Clarity Catalyst Course you are eligible to become certified to lead others in this life changing program. An interview is required to learn all the details concerning certification. 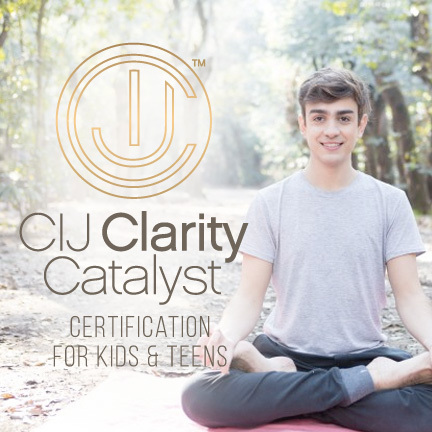 After completing the eight-week Clarity Catalyst Course you are eligible to become certified to lead kids and teens in this life changing program. An interview is required to learn all the details concerning certification. 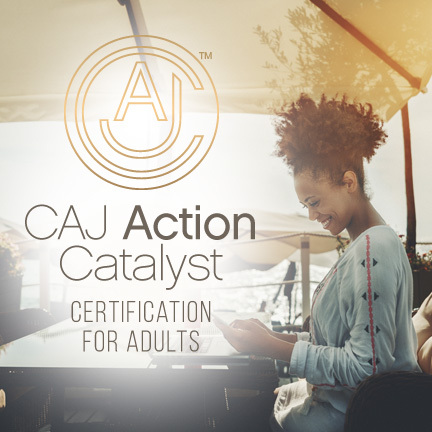 After completing the 8-week Action Catalyst Course you are eligible to become certified to lead others in this life changing program. An interview is required and all details will be given about the certification then.